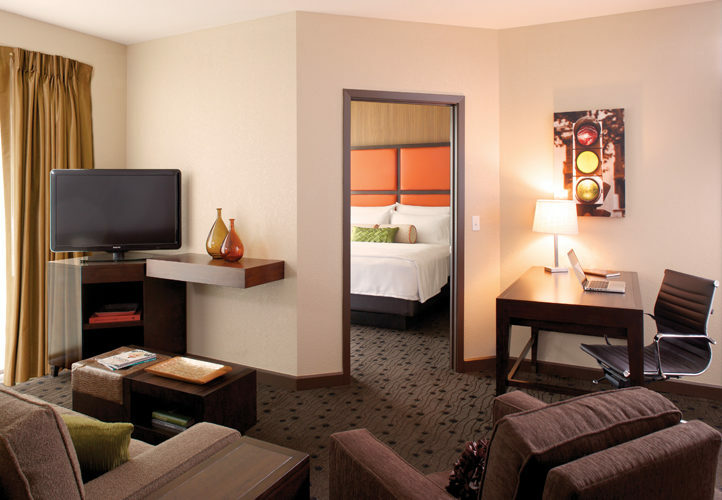 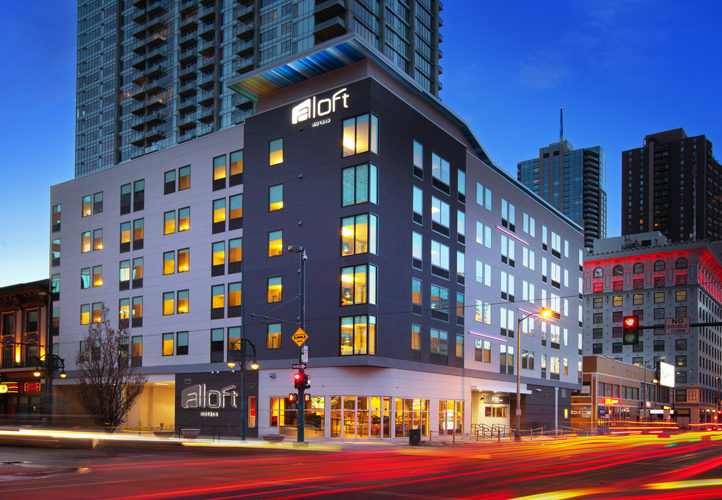 For its new downtown Denver hotel, Starwood's Aloft brand wanted clients to be able to check in, get their room number, and open their hotel room door all using Starwood’s cutting-edge smartphone app. 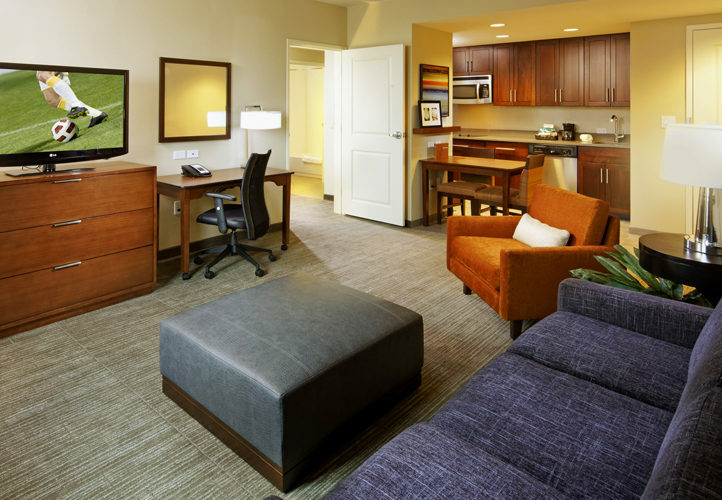 Over 25 years, American Direct has worked on hundreds of hotel, casino, and resort projects with our lodging and hospitality partners. 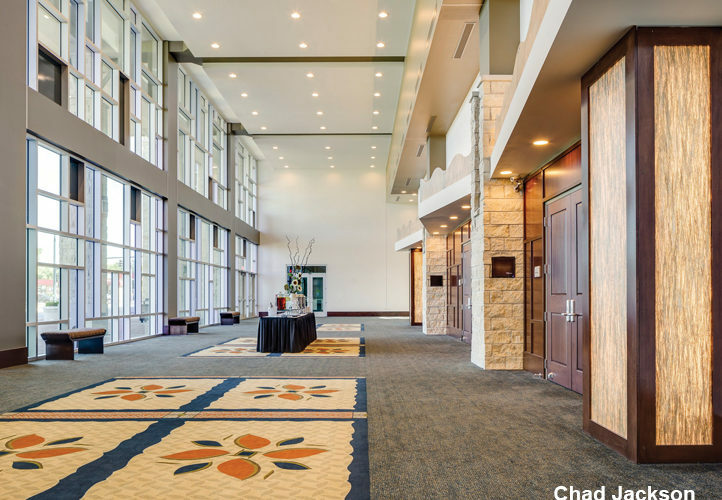 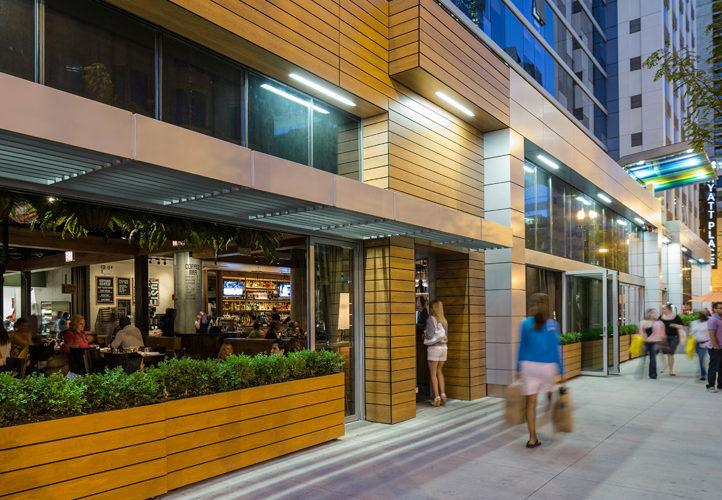 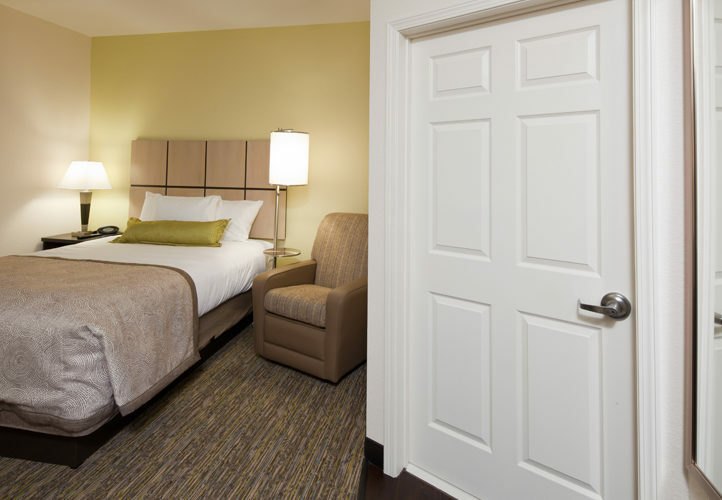 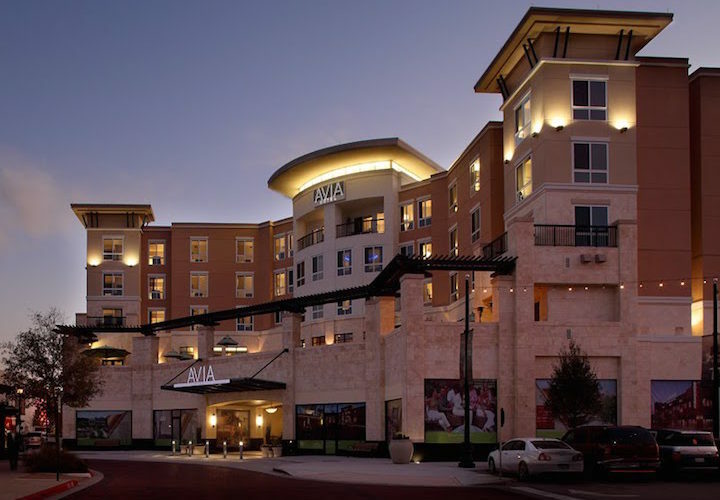 We specialize in design assist for hospitality, working closely with contractors, owners, and architects from the outset to support design, identify cost savings, and ensure project efficiency. 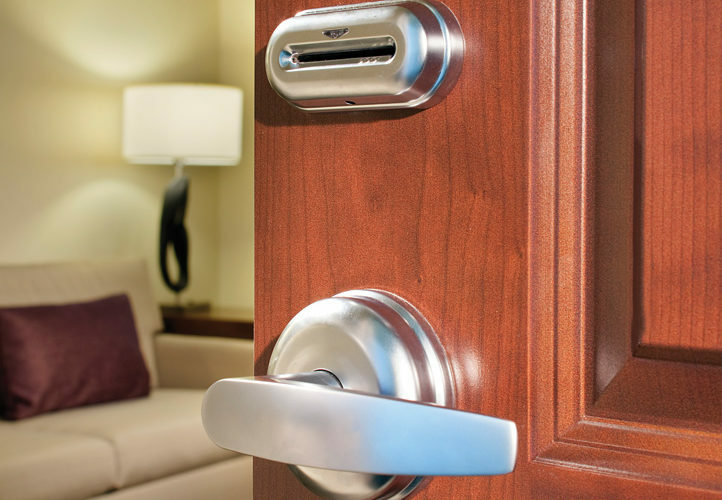 We provide totally integrated 8/28 security solutions to ensure your building is safe, informed, and responsive.